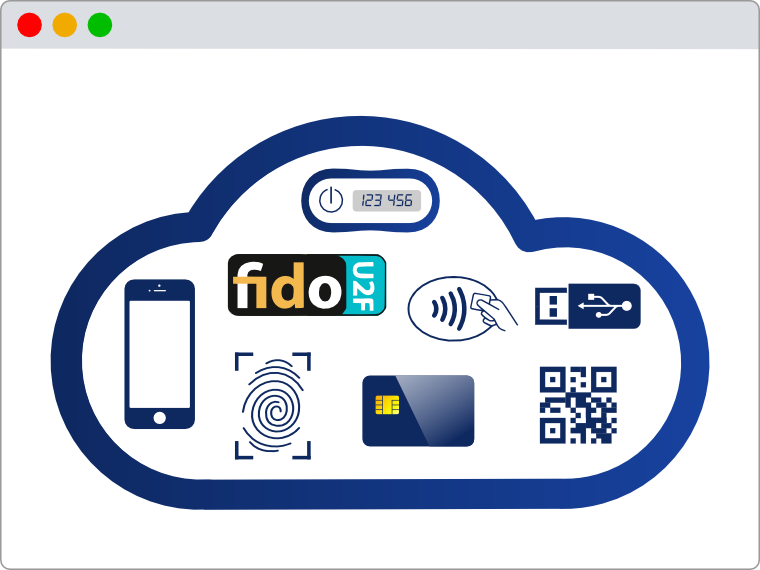 SmartSign® is a strong authentication system. It secures access to your websites and web apps beyond passwords. SmartSign is a strong authentication solution that enables secure login to websites and web applications beyond the traditional, insecure username & password. SmartSign includes an authentication server, management system and SDK. The authentication server supports multiple methods of authentication including smartphone-based 2-channel authentication, OTP tokens, USB dongles and smartcards. The management system provides control over users and their authentication devices (lifecycle management and token issuance & revokation) as well as detailed logging and activity statistics. The SDK allows you to integrate multi-factor authentication into your own sites and applications. Try SmartSign for free today. Register for a free developer account and get 10 free user licences.